Tea is well-known for its health benefits. However, the studies that show these benefits don't take into account adding cream and sugar to your tea. Adding cream and sugar does not take away most of those benefits of tea. However, cream and sugar can contribute to a variety of health problems. 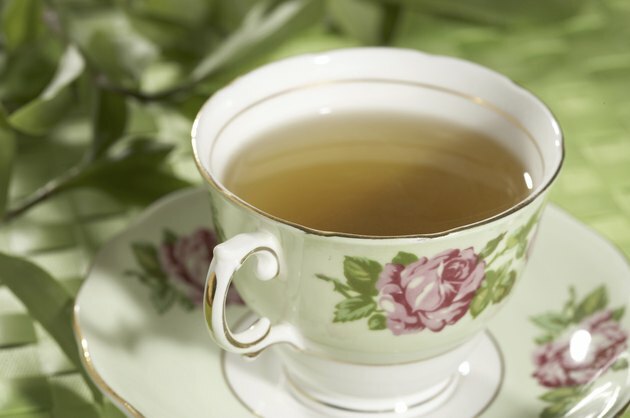 When you drink tea from the plant Camellia sinensis -- which is most tea that is not herbal -- you're getting a healthy dose of antioxidants that can help to slow the aging process and promote general health. Tea also is the only source of the amino acid theanine, which helps to support the immune system and facilitate a relaxed yet alert state of mind. Green tea in particular might help to stimulate weight loss and control blood sugar, according to a study in the June 2013 issue of "Diabetes and metabolism Journal." When you add sugar to your cup of tea, you're generally not taking away antioxidants, theanine and other compounds that promote good health. However, sugar is linked to several health problems. For example, eating sugar can lead to insulin resistance, which then increases your chances of getting several diseases, including cancer. 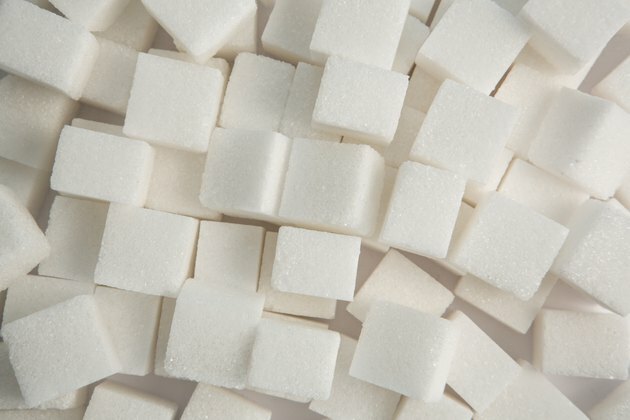 Sugar also adds 16 calories per teaspoon to your cup of tea. If you prefer your tea very sweet, these calories can add up quickly. 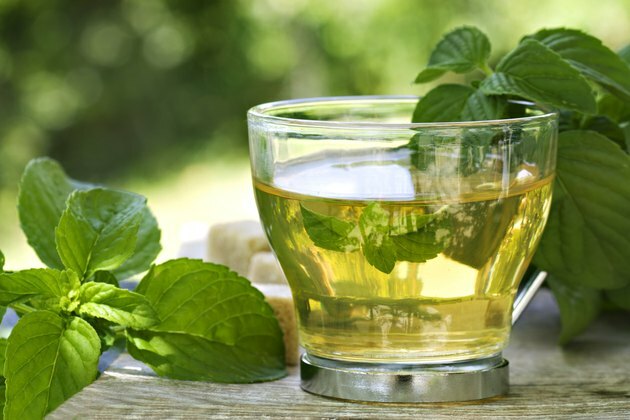 If you are drinking green tea to stimulate weight loss, sugar can help cancel out that particular benefit. As with sugar, if you're struggling with a few extra pounds, adding cream to your cup of green tea can cancel out any fat-burning benefits. Cream provides 44 calories per tablespoon, most of which are due to saturated fat. 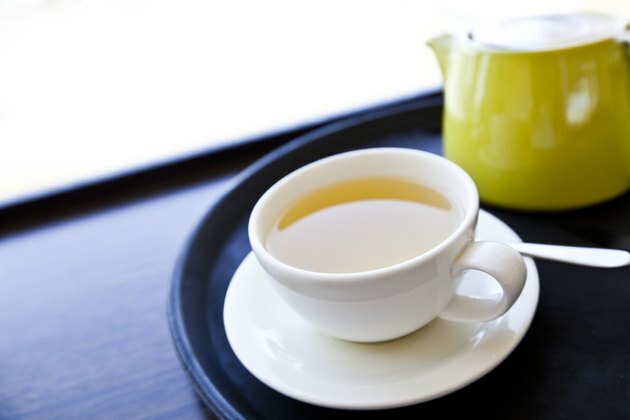 Drinking tea helps to reduce cholesterol levels, while drinking cream can raise these levels. Cream likely cancels out this particular benefit, but may not cancel out other benefits such as the antioxidant effects of tea. If you enjoy sweet and creamy tea, replace the sugar with a nonnutritive sweetener. 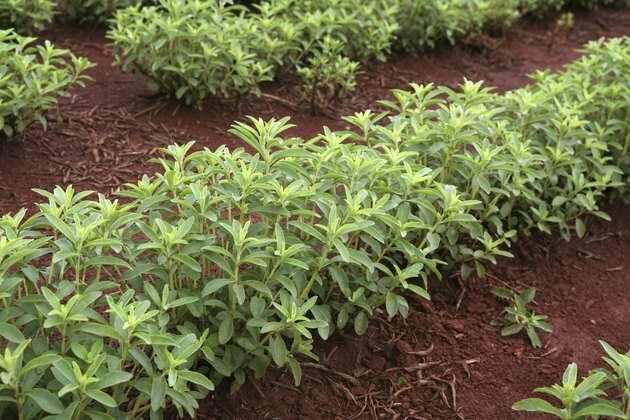 Stevia is one such sweetener that is natural and has no reported ill effects. Instead of adding cream to your tea, add a bit of low-fat milk, which has a negligible amount of calories. Over time, try to reduce the amount of sweetener and milk that you use so that your taste buds can adjust to tea without added ingredients. Then you can be certain you are reaping all the benefits that tea has to offer.